A classic canon cast. These are a few of (Nick M.'s) favorite things. 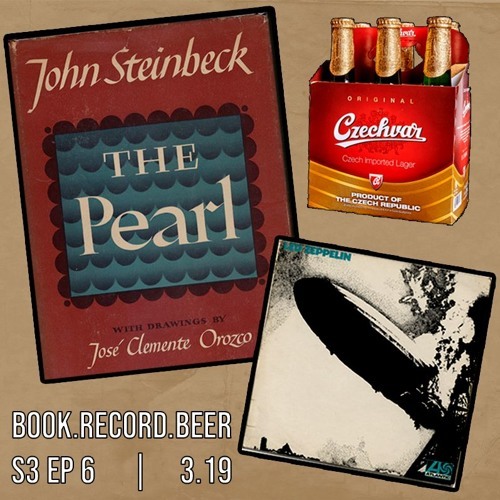 The guys dig into Steinbeck's folk tale "The Pearl," Led Zeppelin I, and the original Czech lager "Czechvar" better know in the Czech Republic as the original Budweiser. Nick drops a surprise jam of "Good Times, Bad Times" into the cast as recorded with his brother and cousin in a single impromptu take. Enjoy!